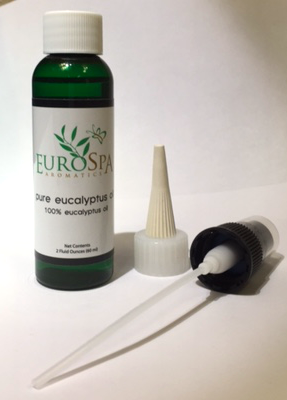 Eurospa Eucalyptus Oil Uses: Simple Ways to Keep a Pregnant Woman Comfortable! Pregnancy isn’t an easy adventure for anyone, but for the woman, the hardest challenge comes with trying to stay comfortable. Her body is expanding and growing a miracle and it hurts! Of course, it’s still a beautiful process, but if she’s not comfortable, you’ll all forget to enjoy it! A well nurtured pregnant woman is well worth the effort and we know these tips will help you get her there! She will need a lot of sleep and if she doesn’t get it, you can bet on a difficult day for her. So respect her needs. She may need to sleep in or even go to bed early and rise early. Some days she may need darkness, others light. Some days white noise and other days, silence. Try to be flexible. Remember, it doesn’t have to make sense, it just has to be respected! Keep body relaxation and pampering on the schedule regularly. Book her weekly or monthly massages if it’s in the budget. Rub her neck, feet and hands a few times per week without complaining. 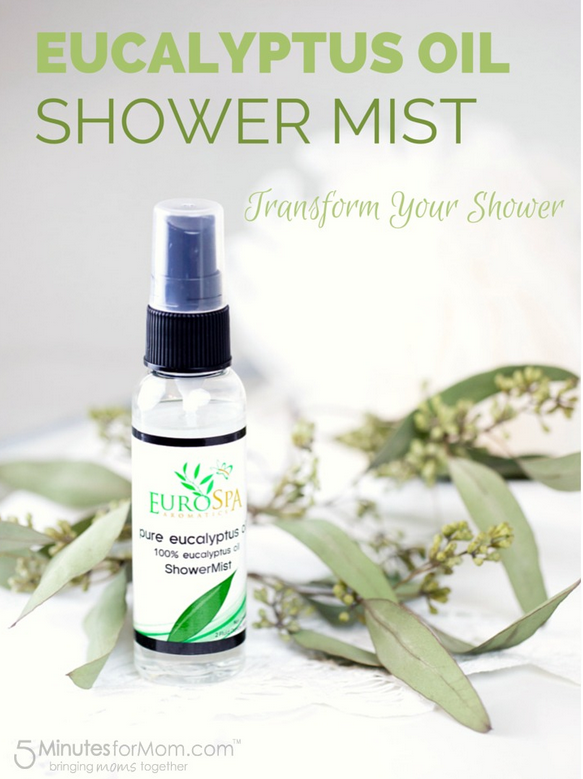 Use the best eucalyptus oil shower mist to make her a foot soak or a steam shower to not only relax those tired muscles but to help energize her without the use of caffeine. Remember, her body is changing constantly and she has more hormones circulating through her than she knows what to do with. If she’s edgy, see how you can help but be sure to not take anything personally. Her feeling sick and uncomfortable is not your fault. But if you’re short tempered, defensive or aggressive, that will be your fault and not a smart move! Just be loving and patient. Be sure to invest time into yourself and remember that this too, shall pass. Those are just a few ideas to start with, but we are confident that they will make a world of difference, so try them! 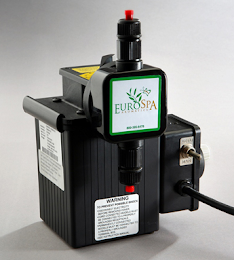 And for further information on our eucalyptus or menthol products for home and spa use, contact us at Eurospa!